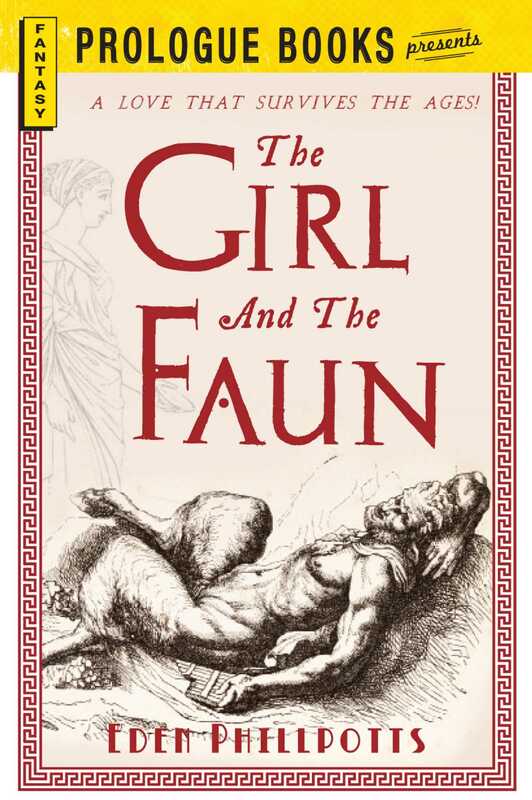 In the first days of spring in ancient Greece, the faun Coix falls for the most terribly beautiful creature he’s ever beheld: the shepherd’s daughter Iole. Despite Coix’s best efforts, she chooses a mere human over him. Heartbroken and determined to win her back, Coix begs the god Pan to change him into a human so he can love Iole as she wants to be loved. But when he gets his wish, Coix awakens without his memoryand without Iole. Eden Phillpotts’s classical fantasy will whisk you away to a world where shepherdesses are fair, gods wax philosophical, and where a lesson is always learned in the nick of time.